Stuttering video and web pages that take forever to load are signs that your home network is over-taxed. Here’s how to fix it. If you’re like many consumers, you’re watching more video and streaming more music on more devices than ever. And if you are, you may have noticed that video streams are stuttering and web pages, particularly on your smartphone, are taking forever to load. If that’s the case, there’s a good chance that the root of the problem is a Wi-Fi network that simply can’t handle the demands of all those bandwidth-hungry apps and devices. 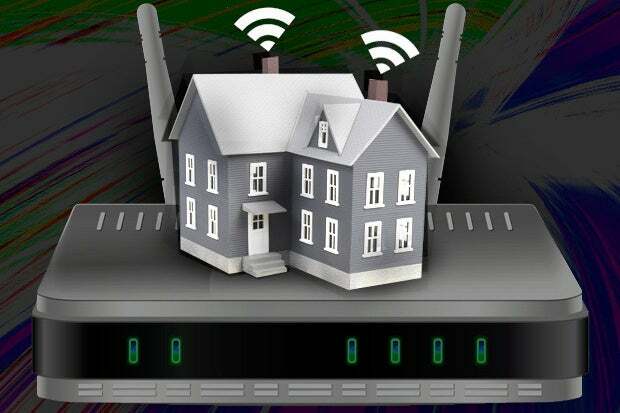 “We’re seeing reports that typical homes contain an average of (nearly eight) wireless devices,” says Kevin Robinson, a vice president of the Wi-Fi Alliance, a trade group representing manufacturers of many wireless-related devices and components. That sounds like an awfully big number, until you realize that a family of four may well have four smartphones, a connected TV, a laptop or two, and maybe a connected game device and a Roku box or Apple TV. 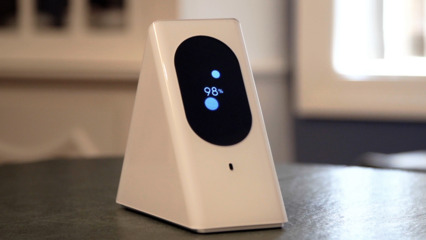 More devices handling more data means that your home network needs to be improved, and fortunately making the fixes you need isn’t terribly hard or all that expensive, Robinson says. By far the easiest and cheapest (as in free) improvement is to simply move your router. Take it out of the closet – many people like to keep them out of sight -- and place it in a location that gives it the clearest shot at the parts of your home or apartment where you’re liable to use a wireless device. And don’t leave it on the floor; higher is better. You can also try to adjust the antennas on your router, though many newer routers change the direction of their broadcast internally and don’t even have an antenna. Another free fix, although this is a bit more involved, is changing the frequency the router operates on. Routers typically operate at 2.4 GHz or 5 GHz; many give you a choice of one frequency or the other. If you’re using a lot of devices, the 2.4 GHz band can get crowded, so try switching to 5 GHz. To make the change, you’ll need to go into the router’s set up page on the web. Usually you do that by typing the correct IP address into your browser, and that will open up a series of dialogue boxes. You’ll find the address on the documentation that came with the router. I know; you lost it long ago. But simply go to the website of the company that made the router and poke around and you'll find the address. The next two tweaks will cost some money. Let’s start with what’s called an access point or range extender. Those are devices that work with the router to spread the signal to another part of the home that your Wi-Fi signal isn’t reaching. There’ are a number of ways to do that. In my case, I opted for a technology called Powerline, which distributes the Wi-Fi signal over the home’s electrical wiring system. It’s easy to set up, although it’s not as fast some other technologies. Other types of extenders broadcast through the air, so if you’re using one, don’t place it right next to the device that hasn’t been getting a strong signal, because it’s probably in a dead spot. Finally, you can upgrade your router. If that box on your desk (or in the closet) is more than a few years old, it’s probably time to retire it. The newest standard of Wi-Fi is known as 802.11ac and it’s a big improvement over older Wi-Fi technologies. It’s faster, and just as important, it has more capacity. Buying a new one isn’t a big expense; you can find perfectly serviceable routers 802.11ac routers for under $100, though you might want to spend a bit more and get extra features, like more ports.